July Krafty Peeks...Day ONE! Blast Off! 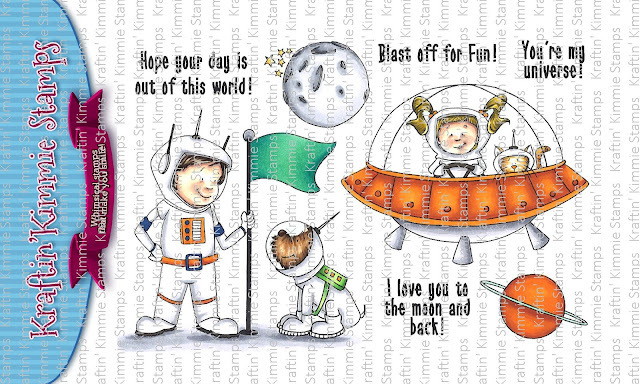 We are kicking off this month's release of new stamps with a super cute set that is out of this world! Today's set is by artist, Cheryl Grant! This amazing set features our fabulous kiddos, Lucas and Lulu along with their puppy pal plus several awesome sentiments! These are perfect for the kid cards, invitations, scrapbook pages, tags, bags and so much more! 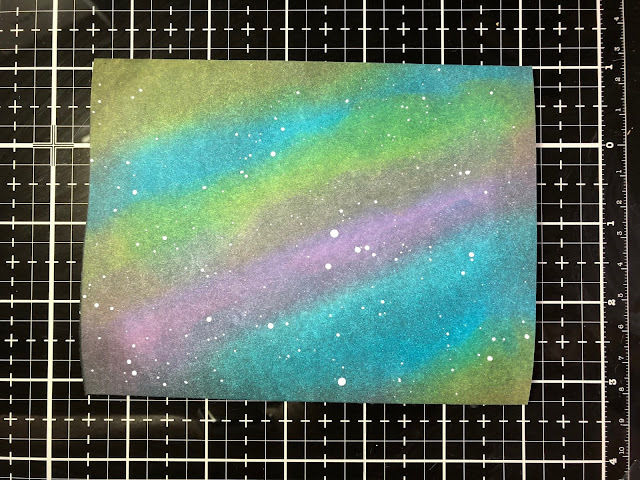 And if you haven't tried a galaxy background yet, you can use our fabulous new Hybrid Inks and give it a whirl with this set! You will see these fabby images in action as you hop around the Krafty blogs! You'll see the list of Krafty design team members below and be sure to leave some love at each stop because one lucky commenter is going to WIN a $10 gift voucher to the krafty shop EACH DAY this week!! Plus we're doing a GIVEAWAY of the ENTIRE release on the Krafty Friends facebook page! The winners will be announced at the party so don't miss it! You'll get to see all the incredible creations for July as we share them each day this week! Be sure to join us at the LIVE Online Release Party on Saturday afternoon at 1pm EST! 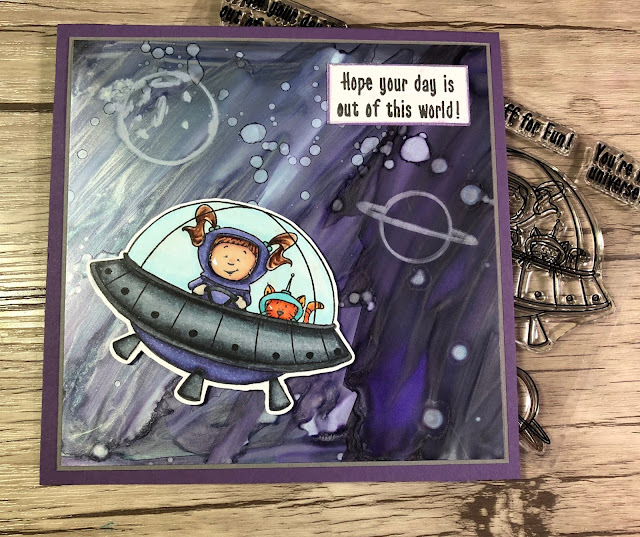 We'll be checking out ALL of the three new clear stamp sets, sharing fabulous creations, giving away prizes and having tons of krafty fun! Blast Off: I created two cards one with Krafty Kolours ink background and one with Alcohol ink. I then stamped the planets in Watering Can Archival ink and then rubbed off the ink with a towel. It removes the alcohol ink and leaves a ghosting image. 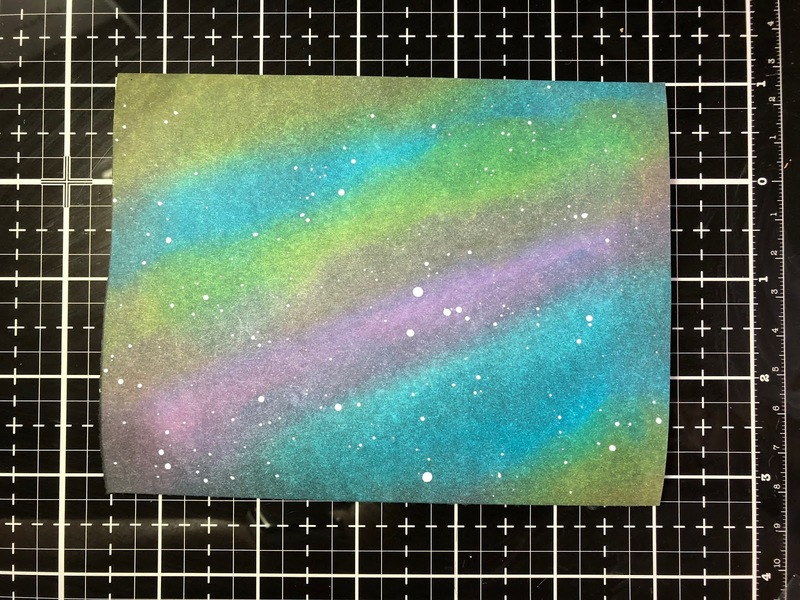 I used the Krafty Kolours ink to create the space background and once it was done, I splattered Copic white over the top to create stars. I added a die cut space ship, planet and stars as well as a planet for them to stand on. I stamped the sentiment onto the flag to finish off the card. The blue layer is the Kraftin Kimmie pearlized paper pannel. 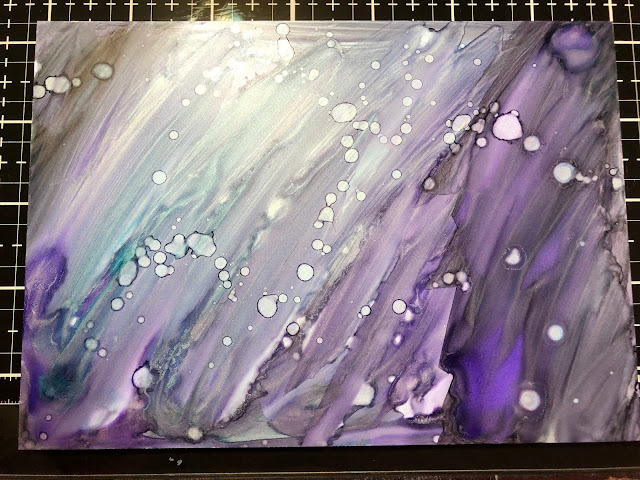 I LOVE the alcohol ink background 😊 awesome cards! Keri, Your cards are AMAZING, love the backgrounds. Just beautiful!!! Love the backgrounds! Thanks for sharing how you did them! Beautiful. CRAZY GOOD backgrounds! I like the little ribbon at the bottom too! Shelia, do a you tube video or a Kraftin Kimmie Live video? soon. The cards are out-of-this-world. Awesome cards! The backgrounds are fantastic!! !